This sale was keenly contested throughout with well over 90% of the lots on offer finding new homes. 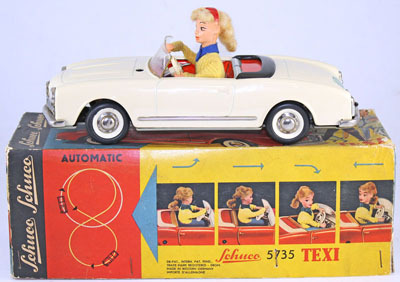 This Schuco Texi remote control car No. 5735 realised £224. 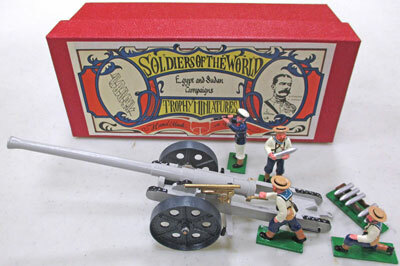 A large collection of Britains 1970’s detail model soldiers offered in many lots sold very well. A collection of Trophy miniatures offered in 5 lots sold for a combined £3,369. 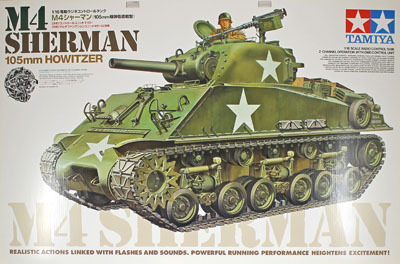 Die cast models were well represented with models from the 1950’s to 2000’s selling very well. 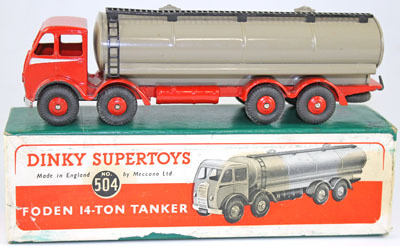 Dinky Foden 14 ton tanker No. 504 realised £188. 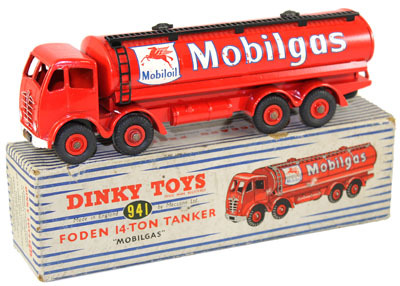 Dinky Foden 14 ton Mobilgas tanker realised £188. There were 22 lots of the ever popular Corgi Aviation Archive series offered either as collections or individually . 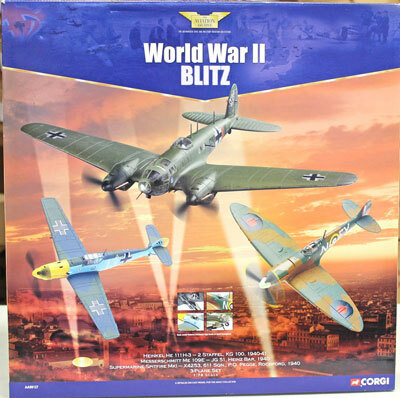 They sold for a combined total of £4,714 and included this 1:72 scale World War II Blitz 3 Plane set No. AA99127 which sold for £100. Lot 899 a Corgi East African Safari VW 1200 No. 256 achieved a total of £141. This more modern Exoto Racing Legends 1:18 scale Porsche 935 sold for £177. 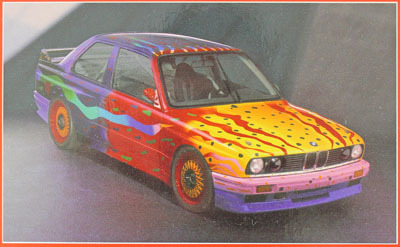 Lots 1014 to 1027 were an excellent and colourful variety of Minichamps Art Cars. They sold for a combined total of £1888. Our next specialist sale will be held on 18th March 2015.